Make your body your gym! 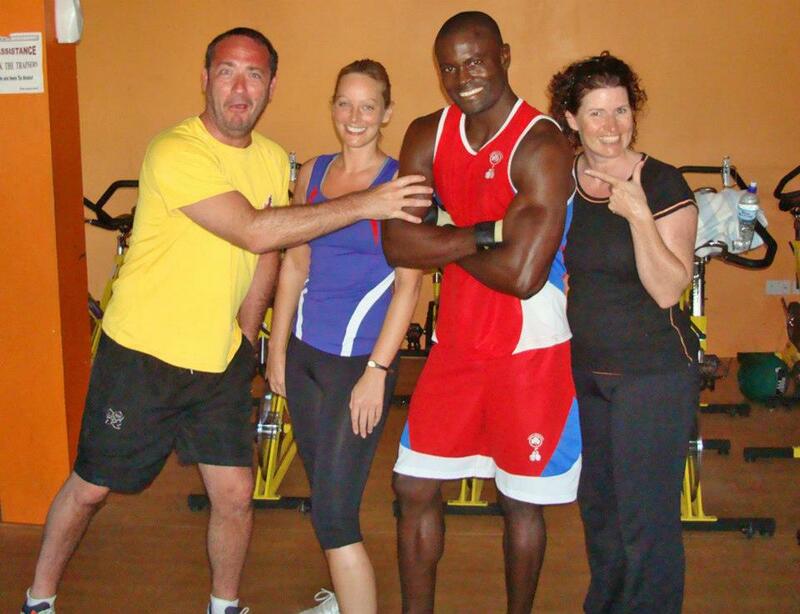 I’m a former heavyweight boxer for Grenada with Olympic-level experience. I’ve taken my boxing background and developed my own, unique cardio fitness style. My friends! I am BodySensei® Andy Grant. 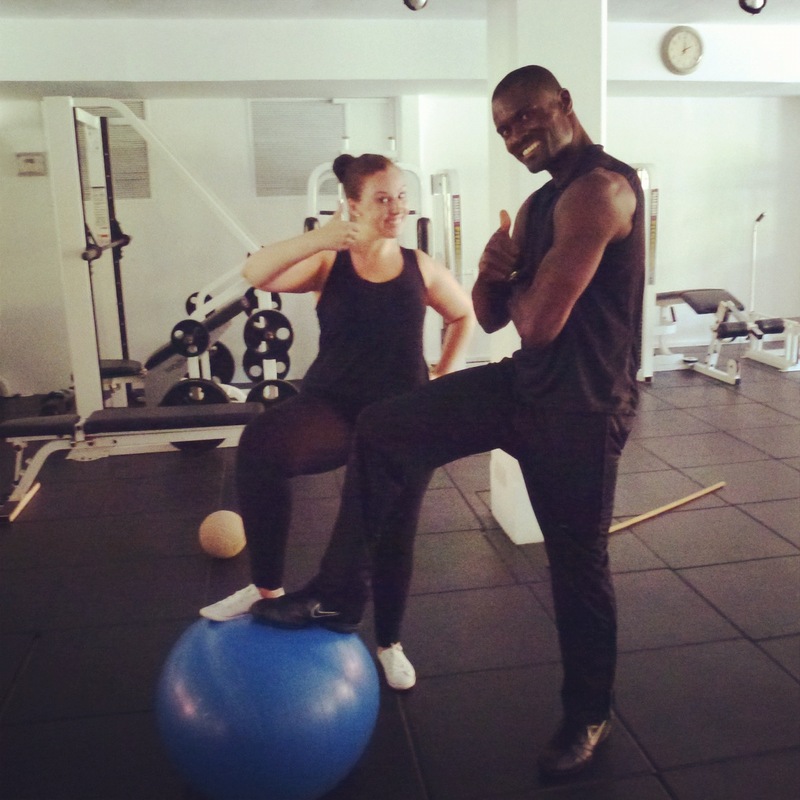 I was a heavyweight Olympic-level boxer for Grenada and have developed my own, unique fitness style called BodySensei. I’ve been teaching for over a decade. 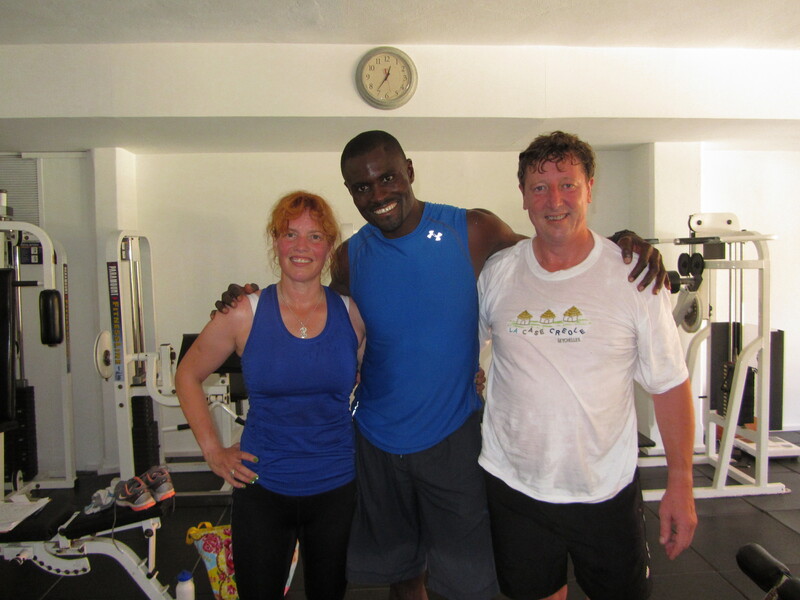 I work with people of all ages and fitness levels to reform your mind & body. Remember when you were 10 years and had all the energy in the world? You can get that energy and feeling again! Join me today for a private session or group class. Make your body your gym! No weights, no equipment, just be ready to use your body and sweat. Over the past ten years, I have been helping people around the world improve their health and fitness, lose weight, and master their mind & body. 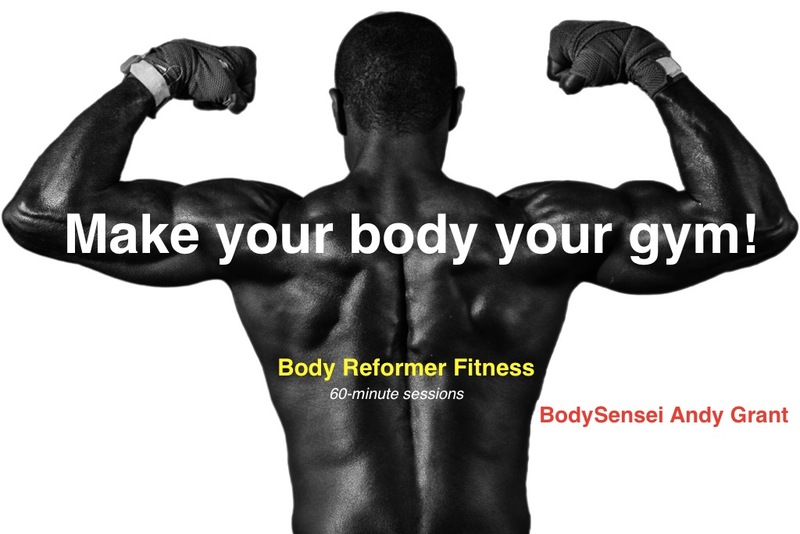 My BodySensei workout will make you feel stronger, faster, and fitter. Master Mind & Body for Success!